St Mary’s Churchyard – it’s a wild and diverse place! Keen on botany? St Mary’s is a fantastic place to go and spend a few hours! Iain Ambler did just that recently – here is his report. Inspired by Wild Wanstead, the recently launched campaign to create a multi-garden nature reserve in the heart of Wanstead, and whose members have recently been hard at work in St Mary’s grounds, a short botanical survey of the churchyard was conducted earlier in May to assess the diversity of the plant-life there. The flora of the graveyard was surveyed 60 years ago by Gulielma Lister, niece of Lord Lister, famous as the founder of antiseptic surgery. The graveyard is also in the Wren Group’s study area, who made subsequent surveys there in 1981 and 2016. In total in the 2018 survey, 152 species were found, including many of the more unusual species, such as male fern; and white and reflexed stonecrop. For a relatively small area, this demonstrates a high level of diversity. The actual total is certainly higher – certain species can be difficult to identify as young plants in the spring; the survey will be added to later in the year. Survey records taken will be added to the Botanical Society of Britain & Ireland (BSBI) records for Essex. 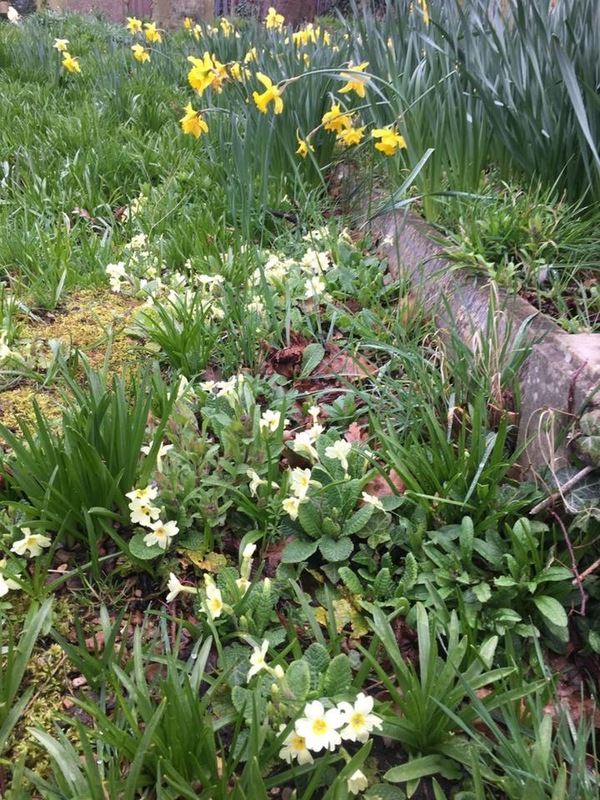 All of which goes to show that the churchyard really is the wild heart of Wanstead; it’s important we conserve its diversity; and if you walk around it you might stumble across some real rarities! If you’d like a copy of the survey list, contact Iain Ambler.